Your tires are your only points of contact with the road, so it's important to choose the right set for you. 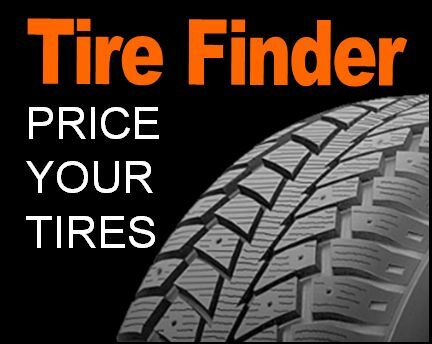 Searching for new tires has never been easier with our Tire Finder Tool. Once you've selected your new tires, the Certified Service expert technicians at Jim Tubman Chevrolet can handle all of your needs at your next scheduled appointment - it's that simple. 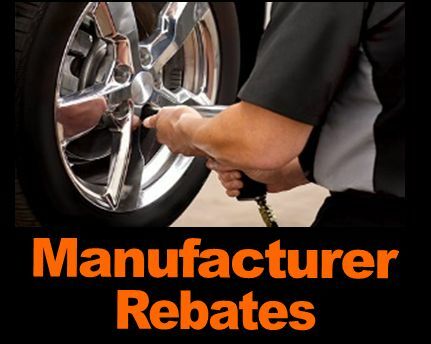 Plus, if you purchase one of the eligible aftermarket tire brands, and later find a better price on a similar brand within 30 days of the purchase, we will refund the difference. Remember, different types of tires can perform better or worse - depending on conditions - so it's important to understand how they work. Check your Owner's Manual for information regarding your tire warranty or visit your Certified Service experts for helpful advice. Find the right tires for you, using our online tire store. 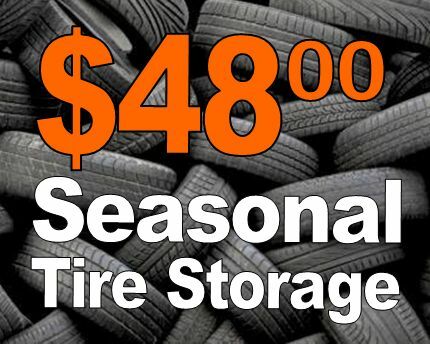 Search for tires, wheels and packages by year, make and model. It’s simple. 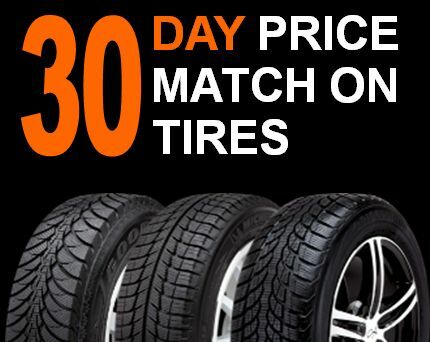 If you purchase an eligible aftermarket tire brand and later find a better price on a similar brand within 30 days, we’ll refund the difference. Yes, even Costco and Canadian Tire. Download great offers on top tire brands at mycertifiedservice.ca from the following manufacturers. Jim Tubman Chevrolet is not responsible for the processing or payment of these rebates.